Brad has ten years of cheerleading experience. He has cheered for high school, college, and all-star. He has coached the last five years at UNLV as the assistant coach. He has won multiple national championships on a variety of teams and partner stunts. 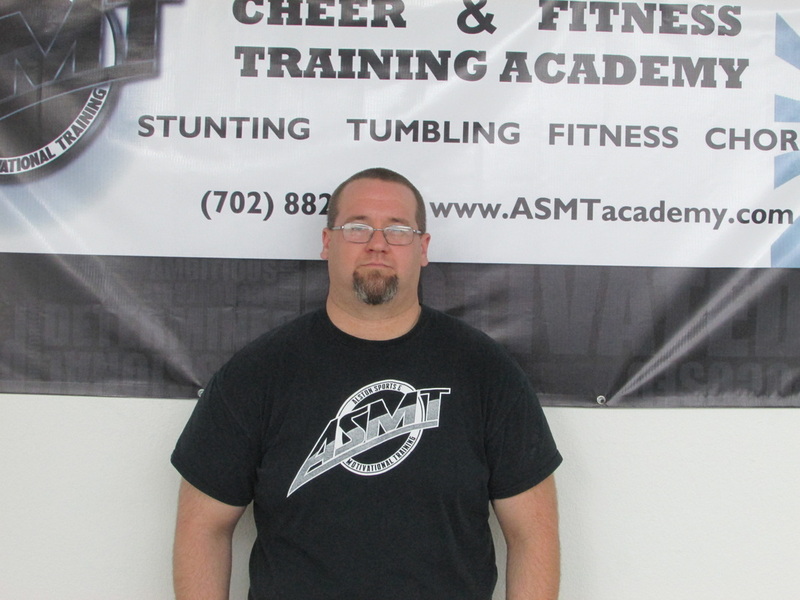 Coach Brad has worked for ASMT for two years and currently serves as the General Manager.